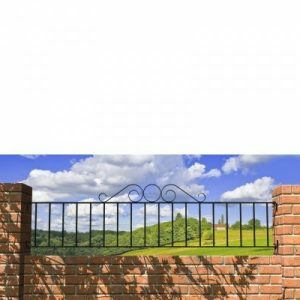 The metal railings on your fence can help you make a beautiful statement while marshalling the security of your property. Sheds to Last metal railings come in a diverse range of ornament yet functional styles, shapes and designs. 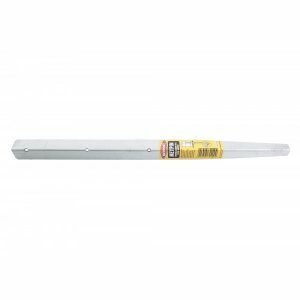 These are suitable for commercial or residential applications. 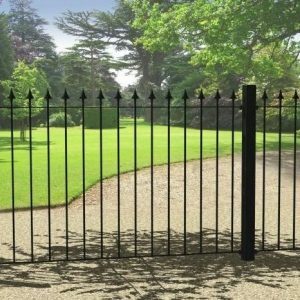 We make sure that our railings deter unauthorised entry while giving your fence a property an elegant look. The metal railings from Sheds to Last are made to last for years.. We give you a combination of beauty and security. 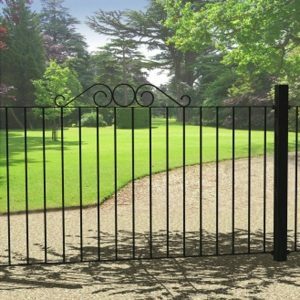 Remember, our railings are made to correspond with our gate designs. We will deliver to any location across Devon and the rest of England and Wales. 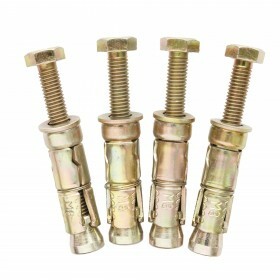 The railings you get from us come with tamper proof accessories and fittings. 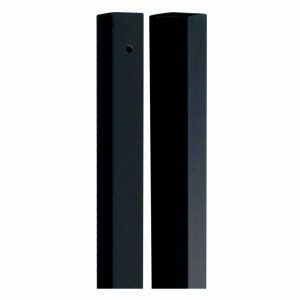 They are versatile since you can mount them on walls or floors. Choose railings from Sheds to Last and rest assured that we use high quality materials that withstand the worst of climates. When you order, we take time to ensure that your railings will blend with your environment or outdoor décor. 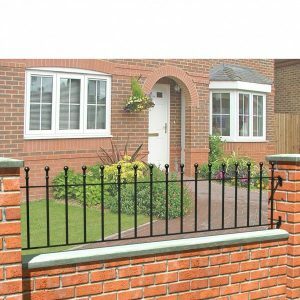 We have railings that are ideal for small and large-scale projects. At Sheds to Last, we have an open pricing policy. 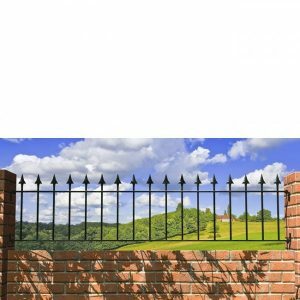 Our metal railings come with competitive and upfront pricing. 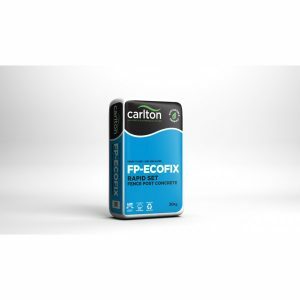 We don’t compromise on quality to give you dirt-cheap prices. Check out our website and talk to our customer agents. We help you choose the right railing style and sizes. 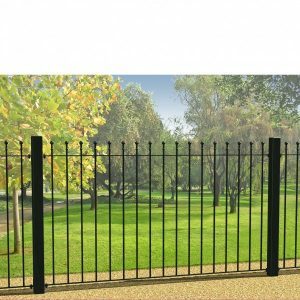 Our metal railings will fit perfectly giving you some peace of mind, solid security and aesthetic benefits.